Must Kill Boredom!!! Anyone Want To Help?!?!?!?!?!?!? 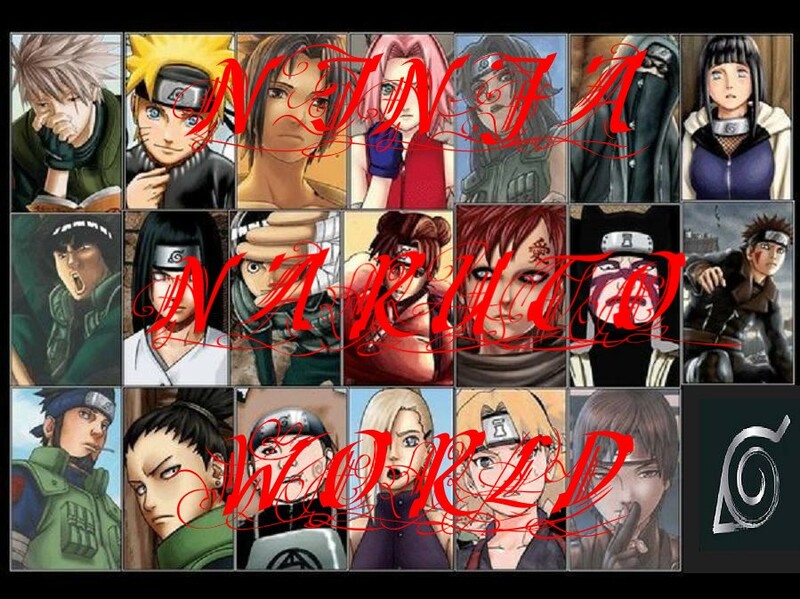 Who would you date from the Naruto Anime Show or Manga?? ?